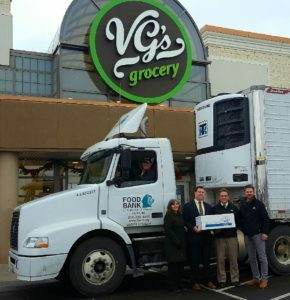 Grand Rapids, Mich. – SpartanNash and Miller Poultry recently donated more than 10,000 pounds of chicken to a pair of local food banks, helping to ensure families will have access to healthy, quality protein this holiday season. 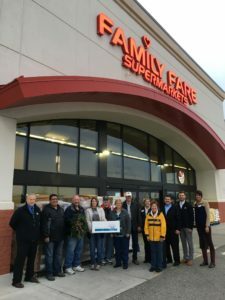 On Nov. 30, SpartanNash and Miller Poultry donated 6,500 pounds of chicken to Access of West Michigan and its network of local food banks. The two companies then donated 4,000 pounds of chicken to the Food Bank of Eastern Michigan on Dec. 8. In 2016, Miller Poultry will donate 175,000 pounds of chicken to food pantries in Indiana, Ohio and Michigan. For the past 10 years, the company has embraced the giving spirit with holiday donations to local and regional food banks.